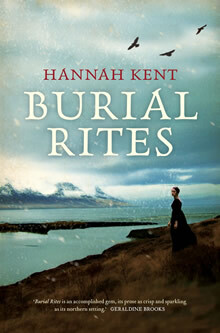 I had the absolute pleasure of reading Burial Rites by Hannah Kent. I'd read a lot of accolades for this book, and often (in my mind) the book doesn't live up to it BUT in this case, Burial Rites deserves all the accolades and more. The book is haunting, beautiful, poignant and terrible all at once. 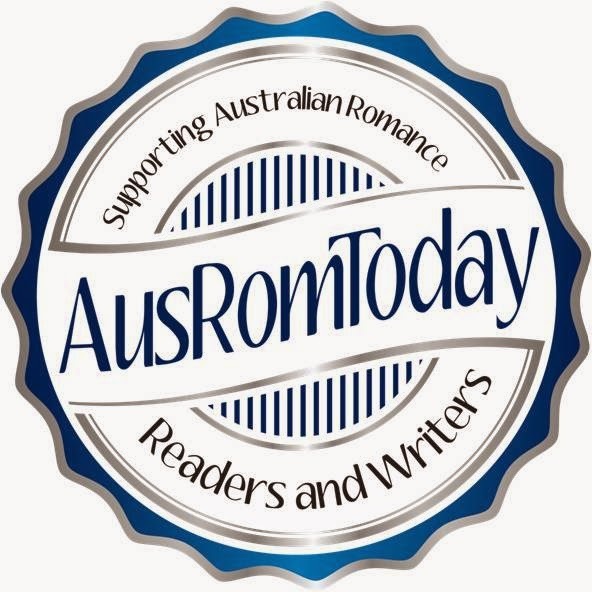 The story is so absorbing that I lost myself in it. I lost the magic of the words, the thrill of the gorgeous writing - because the story became engrossing and the view of Iceland enthralling. I've read that Hannah Kent went to Iceland as an exchange student where she heard of the tale of the last woman executed in Iceland, Agnes Magnúsdóttir, and was captivated by it. And so began her study. Hannah Kent's love for Iceland, and her empathy for Agnes, truly shines through in the story. Agnes is incredibly dignified and so accepting of her fate that it's very difficult not to fall in love with the character Hannah Kent has created. I always get confused by a historical fiction based on fact because it is so easy to believe everything in the book. And reading the amount of research done for this novel, I'd like to believe every word as truth. This is a beautiful book. Don't miss reading it. I haven't read it. I would like to read it one day. I saw her interviewed on Australian Story when the book came out - amazing interview - covered her visit to Iceland and her research. Wouldn't it be great to be so captivated by an historic event that you researched it to the point of writing a fictional account of it? I think I lack that degree of passion, but it would be good if it happened to me one day. I'm with you, Lily, I'd love to be so captivated by something historical that you lived and breathed it so much you could write like this about it. When I was in year 8 or 9, I felt enraptured by Anne Boleyn and Henry VIII but there's so much written about them, I've lost my passion to write about them. Maybe one day, or maybe our imagination's taken up by new stories.